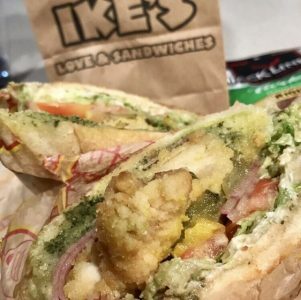 Ike’s Love and Sandwiches is known for their monster-sized sandwiches with unique ingredients and sauces. 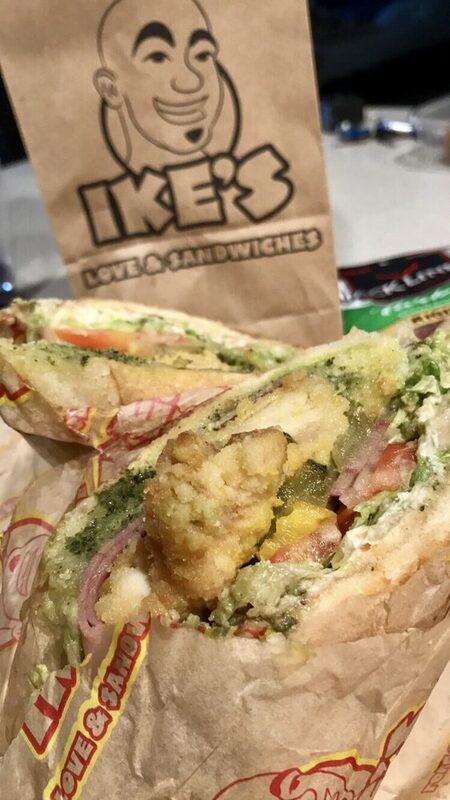 All fresh and made to order. 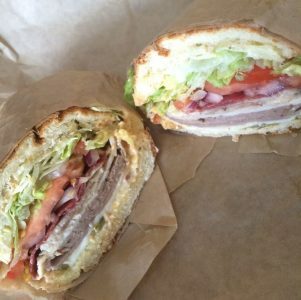 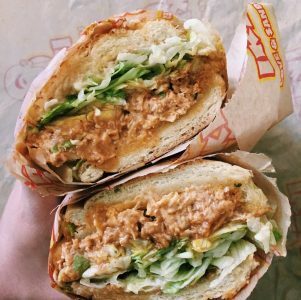 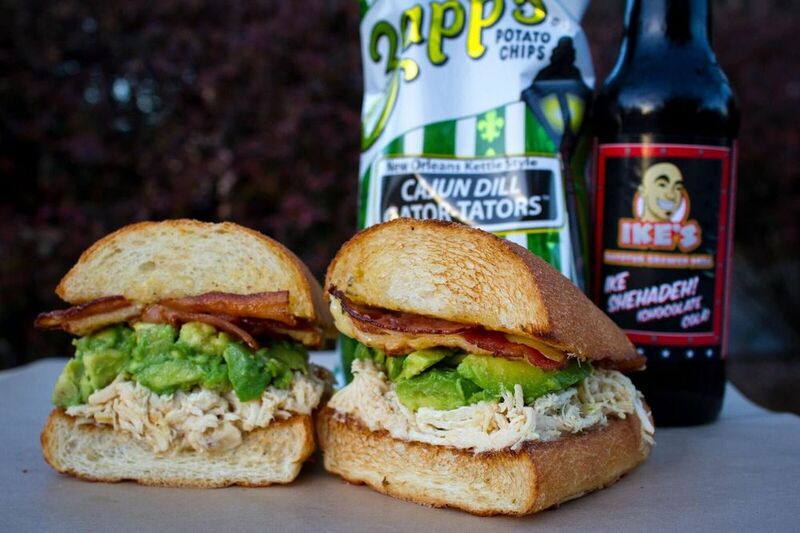 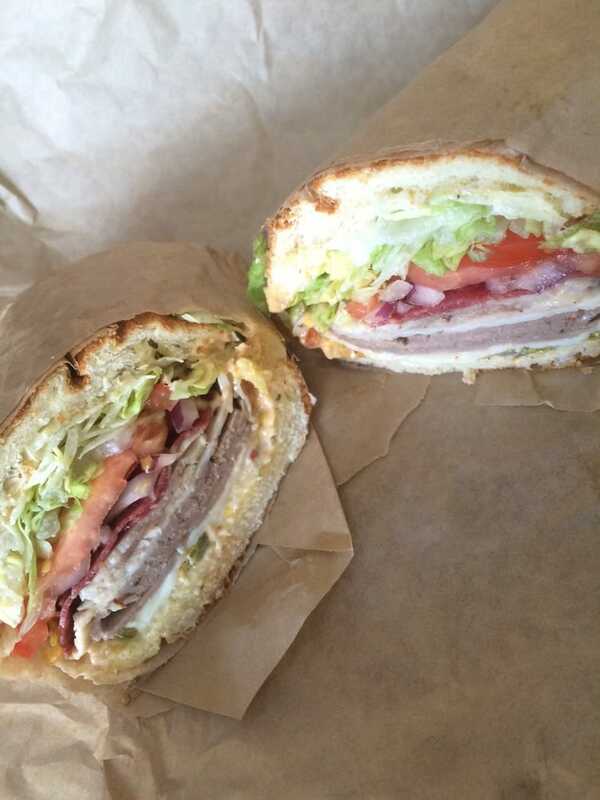 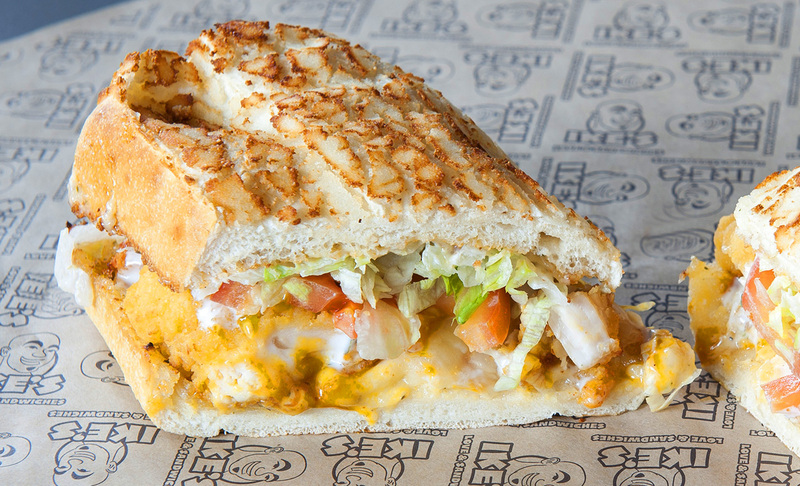 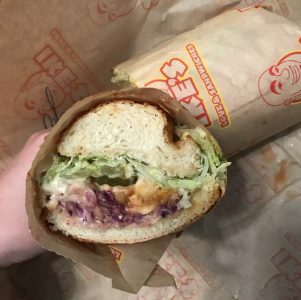 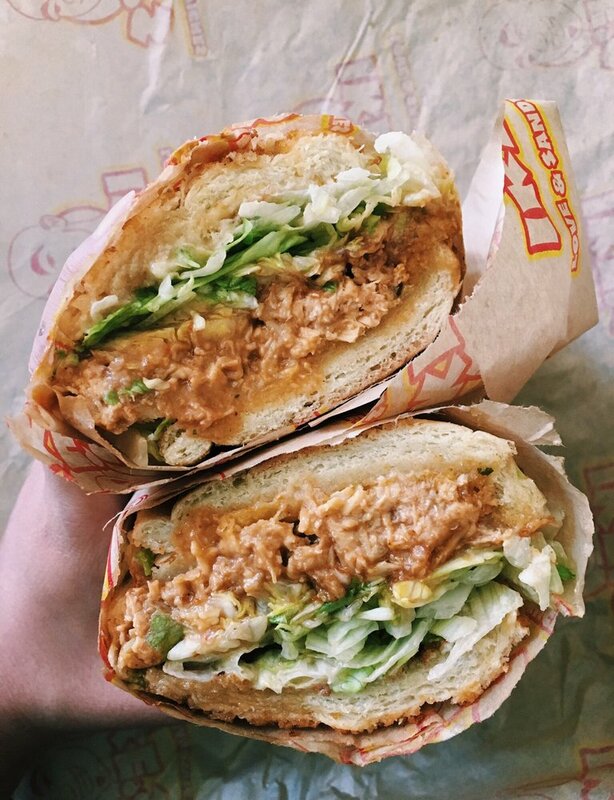 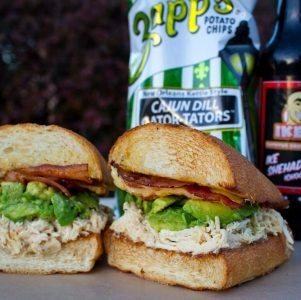 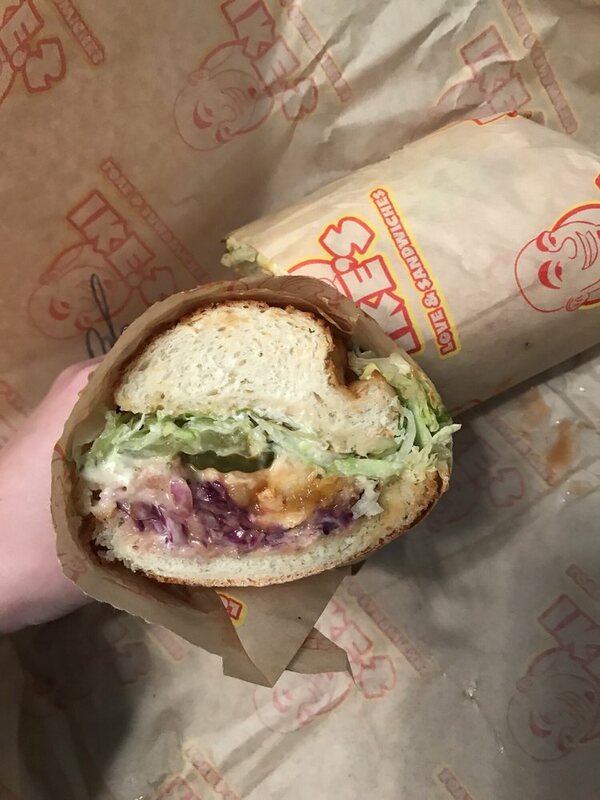 Ike’s started in San Francisco back in 2007 and has grown to several locations around the bay due to its popularity.